LEASE NOW AND GET THREE MONTHS FREE! 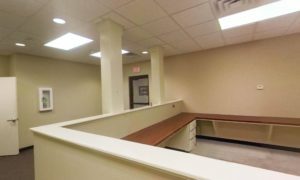 Featuring two prime locations for businesses in Monroe and West Monroe, Louisiana. Flexible Solutions to fit your business needs. 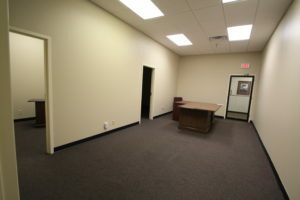 Find commercial properties in Monroe and West Monroe in great locations. 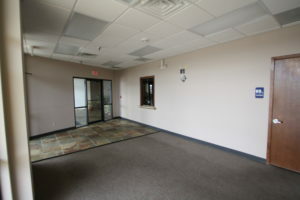 Choose your next office space, or storefront space, available furnished or unfurnished. Renting an office from LouisianaRENTS.com comes with a few perks. The single best reason to lease space from us is the properties themselves. We offer exclusive space in Monroe at the corner of Louisville Avenue and North 18th Street, and in West Monroe on Cypress Street. Both of our locations are great for business. They both offer advantages over your competition like high levels of daily vehicle traffic, great central locations within both Monroe and West Monroe. We offer fair and competitive prices on all of our spaces. Some of our listings are available to be leased furnished. 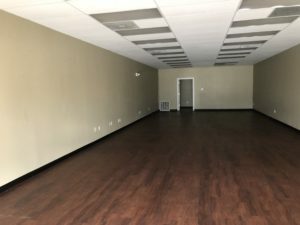 We offer both small and large office spaces, retail store front spaces, perfect for any business from lawyers, boutiques, dance studios, doctors offices, restaurants and more. 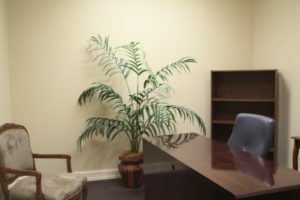 The staff at LouisianaRENTS.com have well over 40 years of business experience. We welcome any opportunity to sit down with our tenants and offer our expertise. These free business consultations are one of the many services we provide to our tenants. Through business consultation, we hope to help our tenants achieve greater success in their business endeavors. When you rent space with LouisianaRENTS.com, we offer our very own in-house marketing team to work with you as an additional service. This means having access to low-cost professional digital marketing solutions like web design, social media management, graphic design, we can do it all. 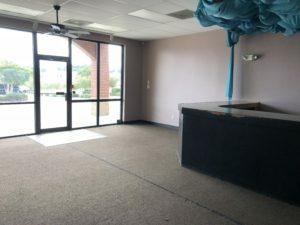 LouisianaRENTS.com is your best choice for leasing commercial office and storefront space.